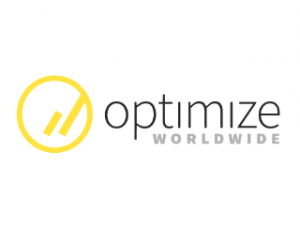 Optimize Worldwide builds search-engine-friendly websites developed to rank at the top of Google, Bing, & Yahoo! The search engine algorithms stomp out black-hat SEO practices, making it important to create a site that stands out organically. Our web development & search engine optimization company, located in beautiful Northern California, builds functional and eye-catching website designs that put focus on what Google wants to see: quality content. We specialize in enhancing websites to achieve exceptional results through white-hat SEO practices. We encourage you to review our portfolio & customer testimonials to get a better idea of what we can do for you.